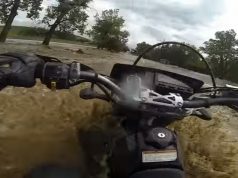 IRVINE, Calif., Dec. 20, 2010 – All-terrain vehicle injuries involving youth under age 16 have declined a statistically significant 14 percent according to a report released today by the Consumer Product Safety Commission (“CPSC 2009 Annual Report of ATV Deaths and Injuries”). 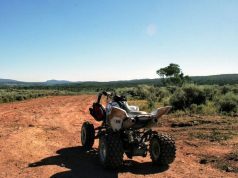 According to the CPSC, total ATV-related injuries in 2009 decreased 2.4 percent from 2008. The report also estimates the third consecutive decline in the total number of deaths in the three years 2006 through 2008 (2009 data collection is ongoing), a 16% decrease over that period.